This man, what can I say? You’ll either love him for when he rewarded your persistent faith or hate him for when, well, you weren’t quite so patient. 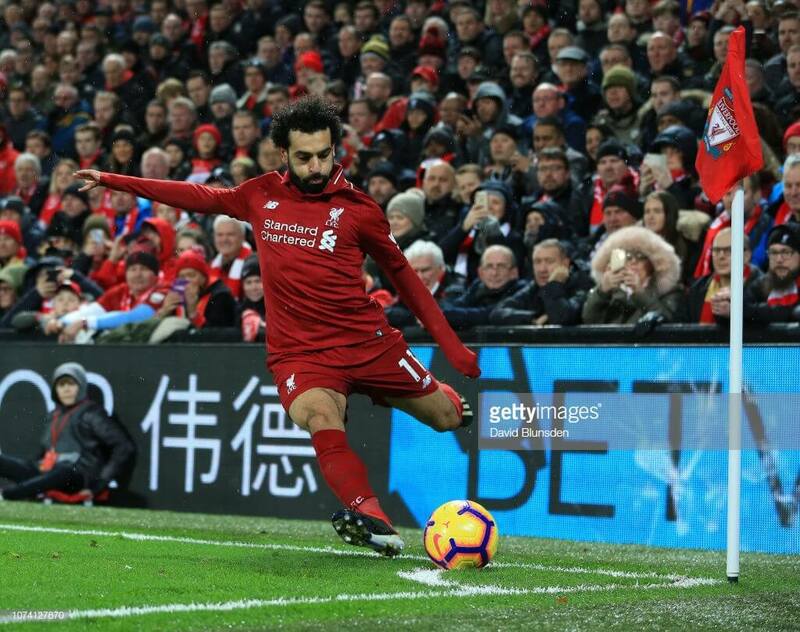 It a fortnight ago when he travelled to Bournemouth, a top-half PL team who had converted their ground into something of a fortress, and scored his divisive hat-trick in what was the gameweek’s early kick-off. Does that sound familiar? Wolves away fits that exact bill. Whilst he’s unlikely to repeat such a feat, leaving your armband with Mo’s a safe bet, given his continual returns. Just how consistent are his performances? So far, he’s chalked up exactly 8 points in more matches than he has 2 points, which is as startling as it is laughable that he’s received no BPs in any of those showings. As a Christmas present, Salah would be your first-ever phone contract: a great initial acquisition, but one that also keeps on giving, year after year, if whoever pays for the contract proceeds to forget about it entirely. 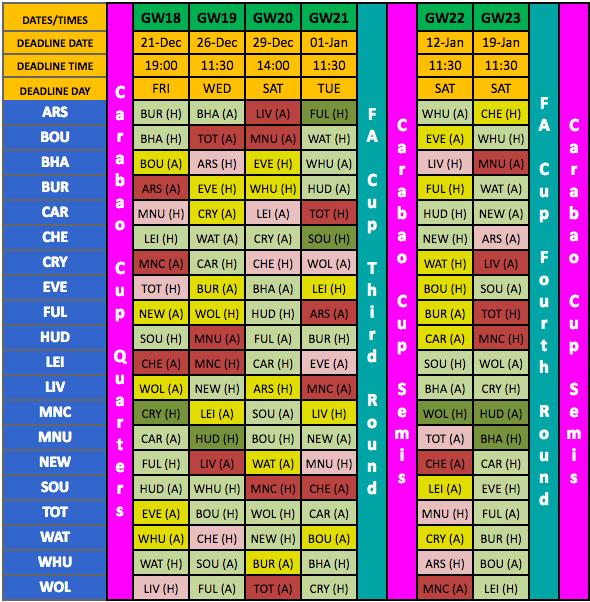 Here’s the FPL troll that makes the former look innocent. 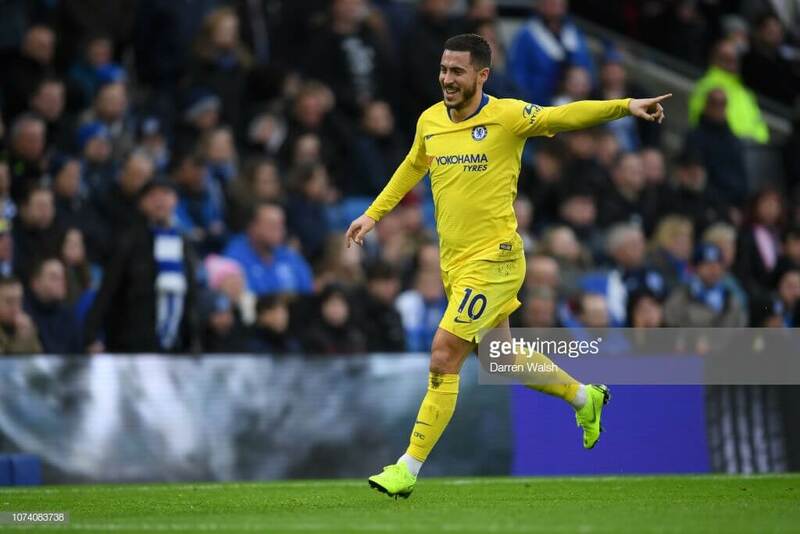 This particular Belgian elf has the potential to take his tally of both goals (8) and questionable assists (9) into double figures; Eden’s contributed to more PL goals than anybody else has. That said, Leicester have conceded just 6 goals in as many away matches recently, but half of those were shipped against an Arsenal side that was really on a roll. As a Christmas present, Hazard would be the iPhone 4S: you’ve finally got it but you’re far too late to do so. Things adapt. It suddenly starts performing terribly, whilst everyone’s moved onto the iPhone XS (Xherdan Shaqiri) these days. You can / can’t really justify anybody here! 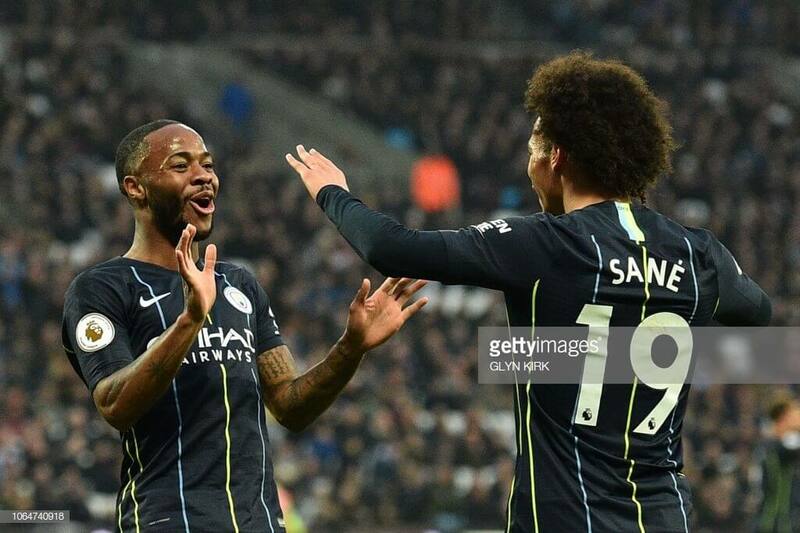 Sané, with 4 goals and now 6 assists in just 7 matches in the PL recently, has given Sterling competition for both Pep’s heart and your team’s armband. KDB made his cameo return last weekend, along with a goal this evening to boot, and will no doubt regain his integral status in the starting-XI pool, not forgetting Mahrez and ‘Bilva’ too. Crystal Palace have conceded 3 goals in away trips to Brighton and West Ham lately, shipping the same number to Chelsea before that; since September, only Man United have failed to score when hosting the Eagles — what a non-surprise — whilst Man City have scored 33 goals on their own turf in the PL already. Basically, if you’re willing to risk having a cameo captain, then your high-reward options are right here. Gabriel would’ve been worth mentioning after his brace last weekend, but with Sergio returning as well, that appearance might’ve been Jesus’ last supper. As a Christmas present, Guardiola’s attack would be, erm, an upper-middle-class family’s entire selection of gifts: you’re spoilt for choice. As a Christmas present, Anderson would be, ermmm, a head massager: it was bought on the cheap but actually ended up being useful and satisfying in equal measure. This has the chance to be the lunchtime kick-off without a lunchtime curse. With one match played already, here, the joint-top PL scorer will face the team in 18th place. The team that were recently beaten 5-0 and 0-4 by Man City and then Chelsea respectively. Spurs only managed a solitary goal last weekend; Harry Kane’s not in this article for a(n unbiased) reason. 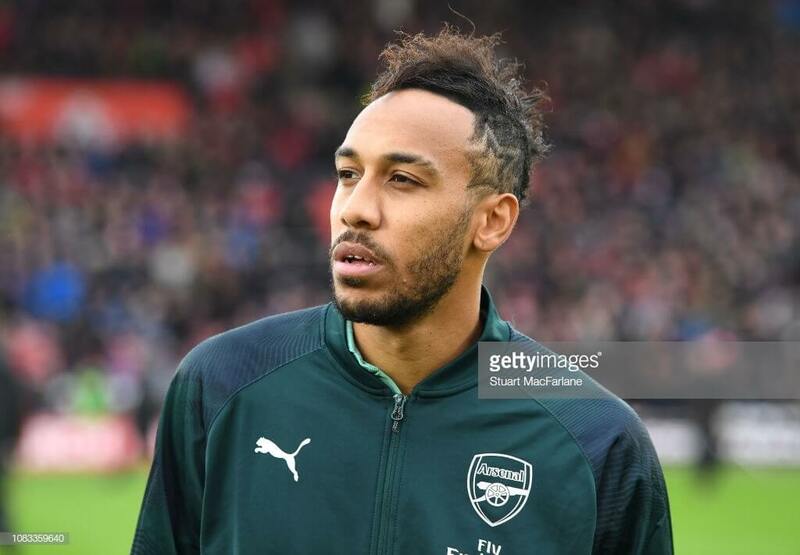 Pierre, however, will fancy his chances to boost his respectable double-digit haul count (3) and add to Arsenal’s unbeaten streak of… never mind. As a Christmas present, Aubameyang would be your Bluetooth speaker: it sounds cool and is an unnecessary luxury, but rarely works when expected to. All the best for the coming Christmas carnage. Merry Christmas! Thanks for reading Fantasy Football Captain Picks Gameweek 18. This article was written by Jamesimmo. Do you think It is safe to set him as captain or this easy fixture is change to be rested ? There’s always a chance. And given the volume of games, etc, it’s going to happen at some point. Either be ultra-phlegmatic about it and think fondly of his off the bench form, or save yourself the angst and stick the captaincy on (who you hope will be) a nailed starter. My current lot. Two FTs. 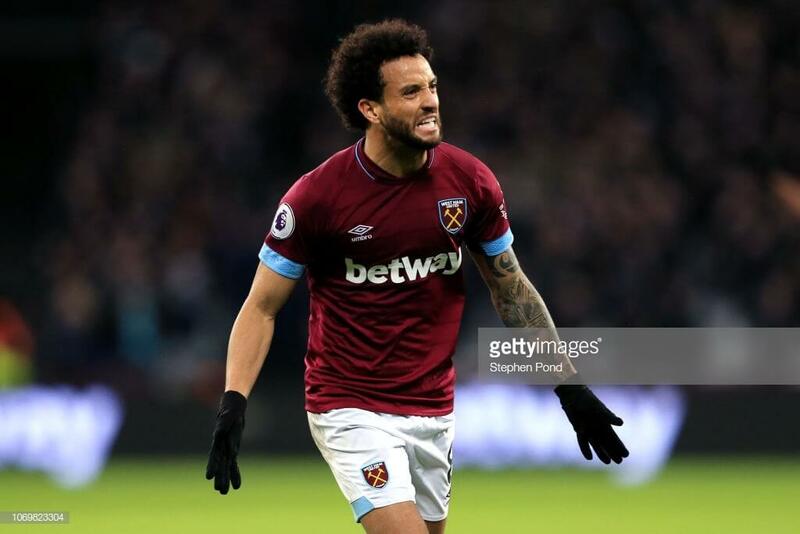 How does Anderson to Hazard and Chicha to Kamara sound? Any other suggestion to get Hazard in? Seems ok (as a method of getting him in). Other option would be Auba to one of the cheaper strikers. In fact if you did Auba to Kamara could you promote Billing to Hazard? Any advice, is Haz a must? Who could replace Bellerin / TAA? 2 FT and 0.2 ITB. Almost, certainly looks like he’s back to his best a bit anyway. How are you proposing to get him though? I wouldn’t remove either of the City lads this week. Lacazette could and probably should be the fall guy ultimately but again perhaps not this week. As for Bellerin let us know when you figure that one out as I need that answer too! Looks like a few are going for Digne but again I’m not exactly convinced on that one this week particularly. Doherty is the obvious I guess but again…. this week etc.